She's at that motherly age that is ever-so-wise (hey, moms know best!). She loves to shop. And she looks to fill her home with beautiful things. You have a basic idea of the kind of gift she'd love, but hey, there are so many gift ideas that meet these parameters. Where to begin? We hear you! These thoughtfully curated ideas hit the sweet spot of gifts just perfect for her. You knew Mom would make an amazing Grandma, because she's a natural at all the things a Grandma does best. She goes straight to work when the grandkids beg her to bake up a lemon meringue pie (based on a fun book they just read together.) Homemade pancakes come topped with cream as a special treat. And somehow there's always a little surprise waiting in the wings for the grandkids. Always. So here's your chance to spoil her. You choose the gift, and the kids draw the card. There’s an obvious excitement in the air, as no one knows what it’s going to be. For the record, we’re talking about watching your mom-to-be open up gifts for her and the little one. (Though certainly, there’s tons of excitement circling around the baby’s arrival, too!) 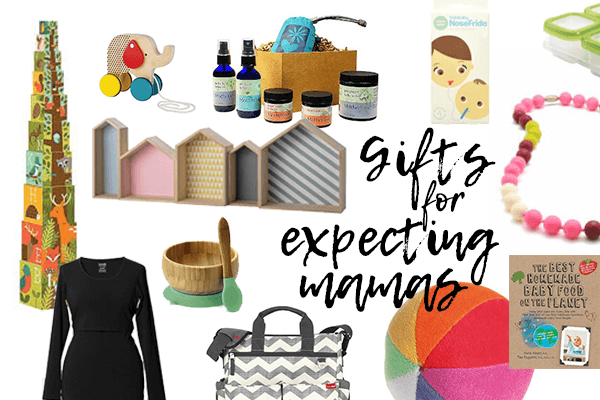 Here’s what to give your mom-to-be as a surprise for her, for her baby, for the nursery — and build up excitement for the new arrival. No matter the person, there’s a common thing that happens right after the baby comes. You may have not heard from your friend, sister, cousin, or coworker who just became a new mom. And that’s because she’s up to her ears in diaper changes and trying to sneak in 15-minute power naps to make it through the day. Surprise her with gifts that give her just what a new mom needs — and gives you a chance to reconnect. As her daughter, you know what your mom needs — even if she’s not aware of it, just yet. So follow your hunch on what Mom needs most: something practical, something fun, something to feel pretty, something to bring her into the 21st century, or something to help her relax. She’ll be thankful to receive a gift that opens her up to something new. 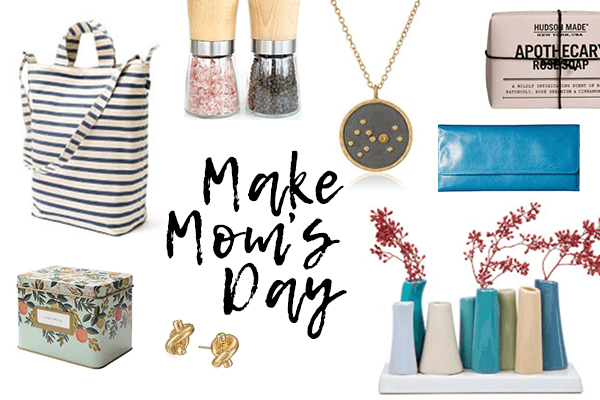 Here’s your go-to list of gifts for mom that give so much more. 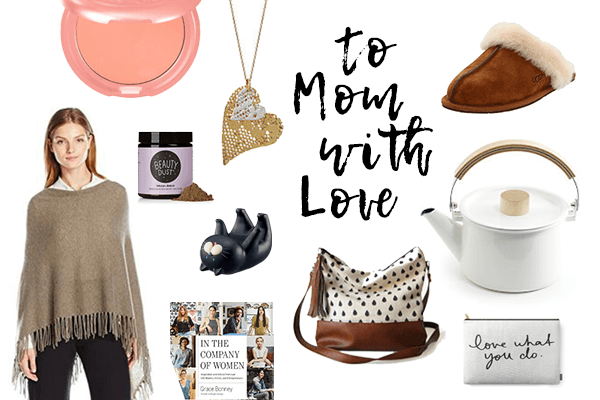 Gift guides for your mom can be overwhelming. 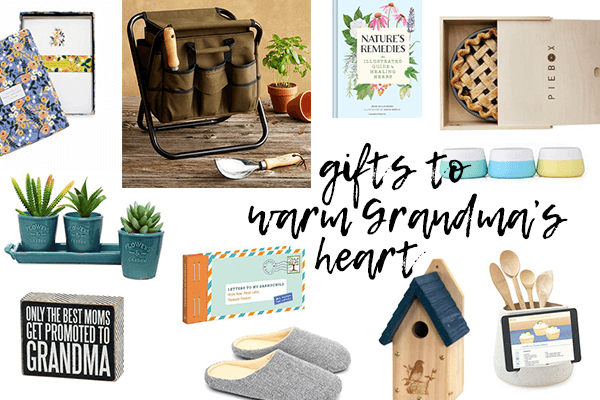 There’s often a fair dose of crafting, baking, or handmade making involved to shower your mom with a gift that’s super special. The reality is you may want to show your mom lots of love, but do it with a few clicks — done and done. 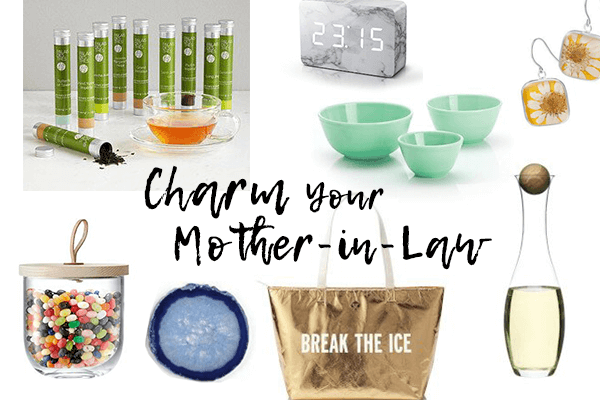 We hear you, and this gift list of gifts for Mom does just that — easy-peezy gift ideas, and some even have that handmade vibe that take your gifts for mom to the next level. A mom can be so many things: a confidante, a role model, a caretaker, a professional. She can also embodies so many qualities: She may be funny, strong, creative, sensitive, spiritual, or a fashionista. Here are some things to keep in mind when shopping for the best gifts for mom. Maybe mom has a favorite hobby, or she's expressed an interest in something recently that she'd love to learn more about. Indulge those things she identifies with. When was the last time you saw mom light up over something? Think back on things she's been excited about before and might be tickled to revisit. Some of the best presents are rooted in the past. A gift that reminds mom of her childhood or some other revered time in her life could be the most valuable gift of all because it contains sentimental value, and you can't put a price tag on that. 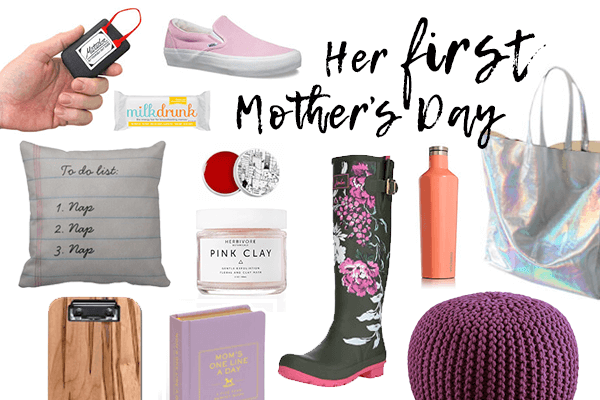 The best gifts for mom don't always have to be things she unwraps; they can be adventures or experiences that unravel instead. Mom might enjoy tickets to a play, a gift certificate to a new restaurant, or a reservations at a bed and breakfast. Is there something that's particularly significant to mom? The year she gave birth to you, a destination that changed her life, or a a celebrity she has a serious crush on? Extrapolate on that thing by aggregating a bunch of related gifts, and present them to her in a themed gift basket. While there's a lot to be said for listening to what mom says so you can get a clear picture on what she might want, sometimes a novel idea is the best idea. Odds are you know mom pretty well, so consider gifting her with something she doesn't yet know she'd enjoy -but you do. The best gift for mom might be something that is extra special to you, be it an accessory that comforts you: a book you love, or a food you crave. There's a special bond created when you share something you love with someone one you love. Sure, any gift that requires thought and care is personal, but actual personalization? That's a whole other ball game. From picture frames emblazoned with her favorite quote to jewelry engraved with her initial, personalized gifts are unique because they exist for one person only: Mom.